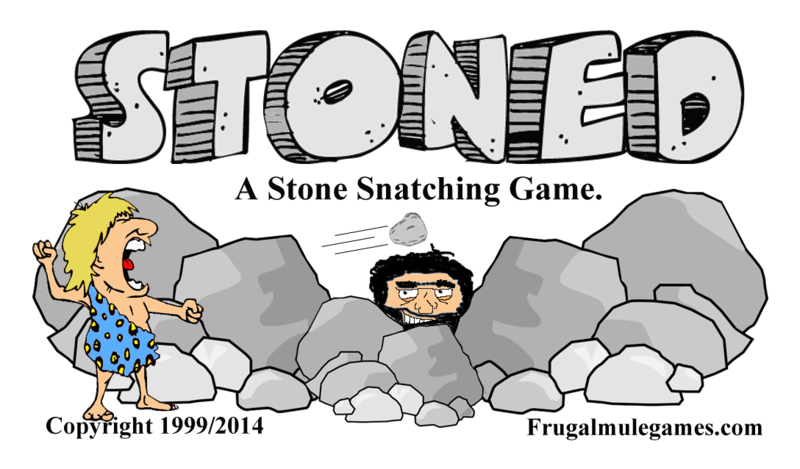 Frugal Mule Games signed with Golden Bell Studios to publish STONED! It will be available near the end of 2017. We have a limited number of units left see us at an event near you! we are attending this year. FRUGAL MULE GAMES will only be offering STONED for sale at our appearances.